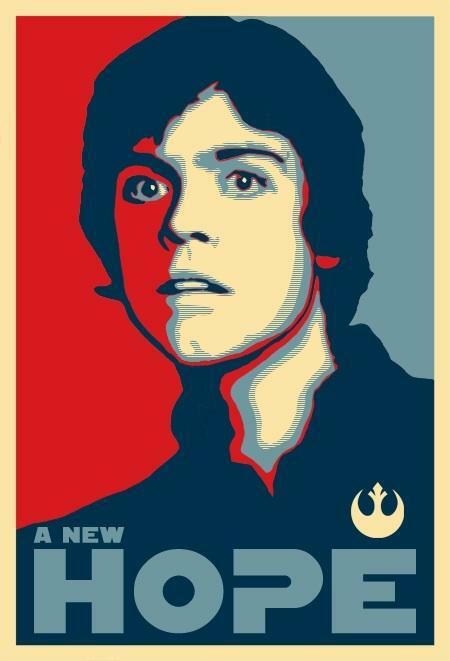 Vote Skywalker 2008 - A New Hope! A wise man once said about Skywalker's readiness for high office, "Luke, not ready are you." But Skywalker will give it a try. However, "Do...or do not. There is not try."